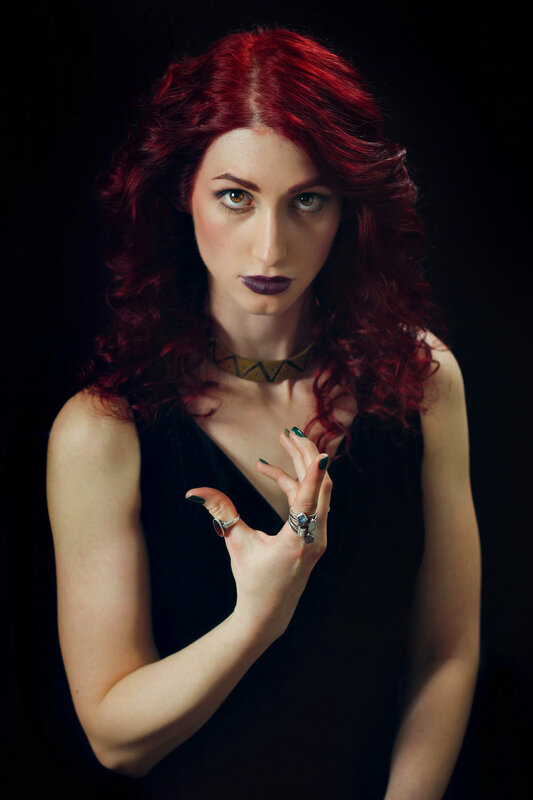 Promo Image: Geena Matuson (@geenamatuson) as 'Valentine' in Mike Messier's 'Disregard The Vampire' (2014). In just a few days we begin production for Mike Messier's film filming in Rhode Island. I've been cast in the role as 'Valentine The Vampire' alongside actor John "Scorpio" Langis, Jose Gonsalves and Anna Rizzo. 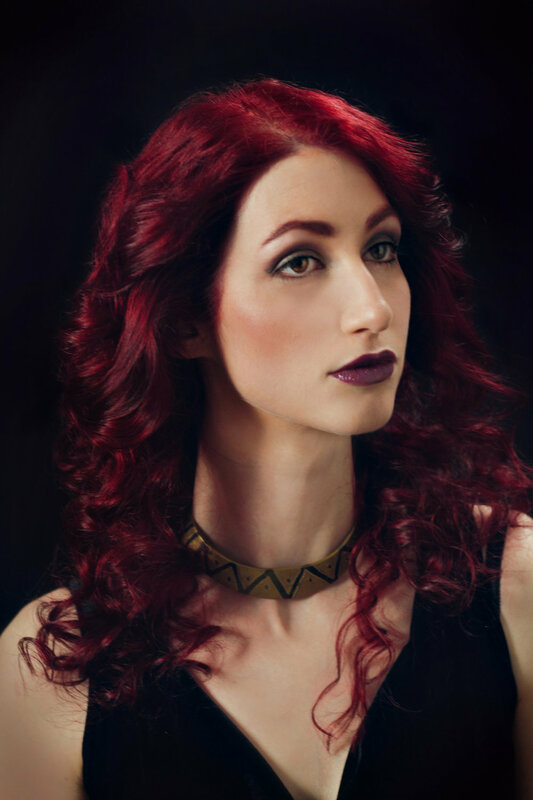 Two weeks ago, we trooped over to Chris Hunter's studio and took some promotional photos, along with H/MUA Katie Ciampa. I was then given the photos, and created the final edits so they can be shared with the world. On top of being an actor in this project - a first for me, when it comes to non-experimental work - I've also been asked to help with social media and marketing, and have even provided two of my poems to the script! Promo Image: Anna Rizzo as 'Ginger' in Mike Messier's 'Disregard The Vampire' (2014). 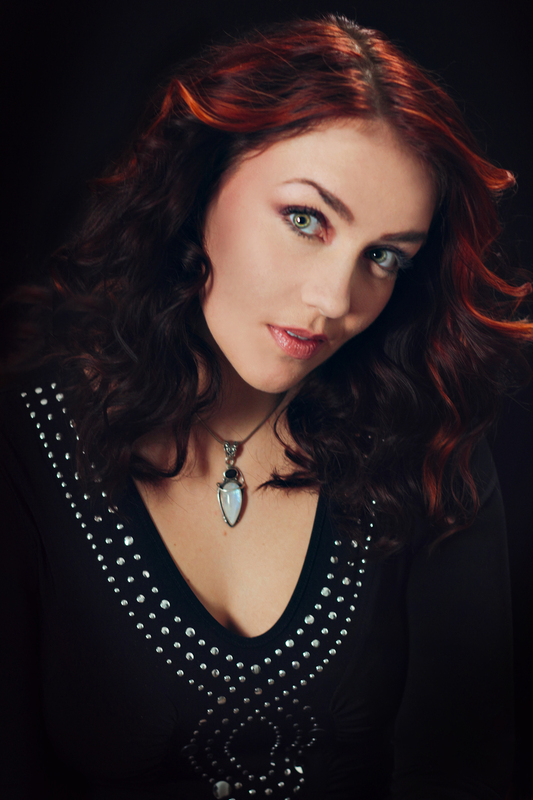 Anna Rizzo is a graduate of Berklee College of Music, an accomplished actress and singer. She has been in countless productions - short films, feature films, webisodes and more. You can find out more about Rizzo on her facebook fan page. Promo Image: Jose Gonsalves as 'Joe' in Mike Messier's 'Disregard The Vampire' (2014). Jose Gonsalves or "Guns Alves" obtained his B.A. in communications and philosophy from Rhode Island College. Jose has been cast in numerous lead roles throughout New England. You can find out more about Gonsalves on his website, and through his facebook fan page! Promo Image: Geena Matuson (@geenamatuson) as 'Valentine' with Jose Gonsalves as 'Joe' in Messier's 'Disregard The Vampire' (2014). 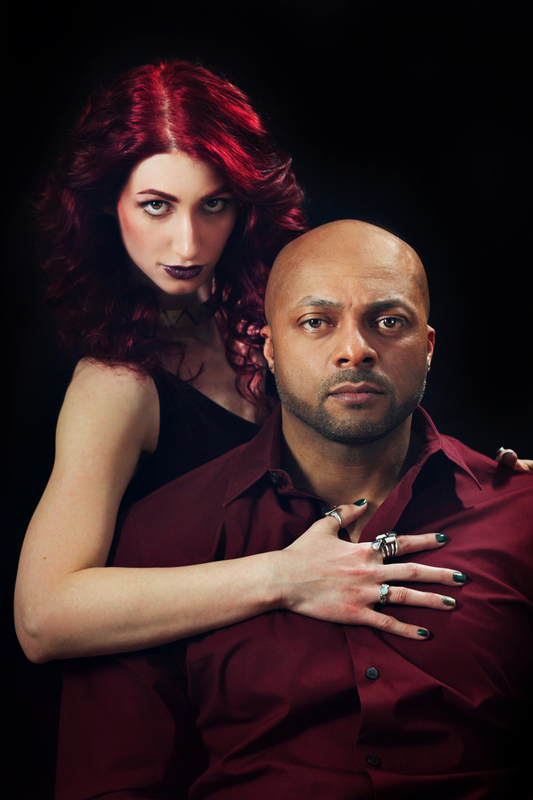 Promo Image: Jose Gonsalves as 'Joe' with Anna Rizzo as 'Ginger' in Messier's 'Disregard The Vampire' (2014). 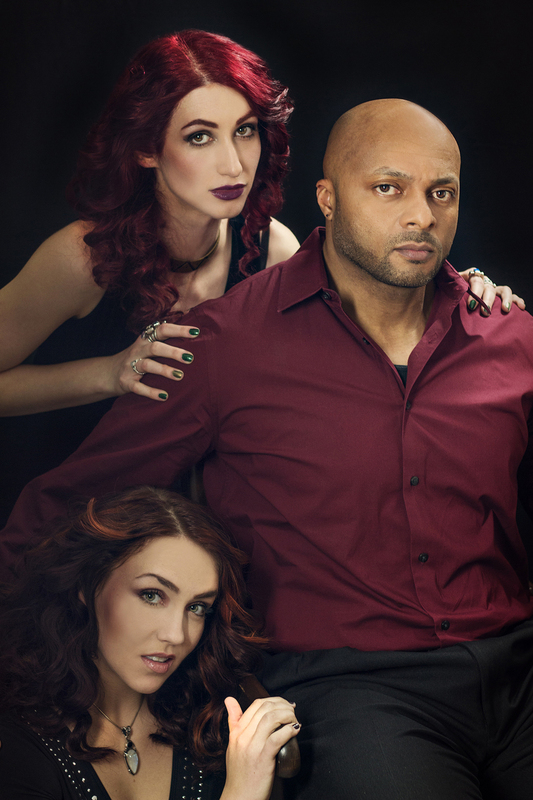 Promo Image: Geena Matuson (@geenamatuson) , Jose Gonsalves, Anna Rizzo in Mike Messier's 'Disregard The Vampire' (2014). I even created some facebook cover images to help further advertisement of the film - we begin production soon! You can follow us on our public facebook fan pages - Anna Rizzo, Jose Gonsalves, and myself - Geena Matuson!